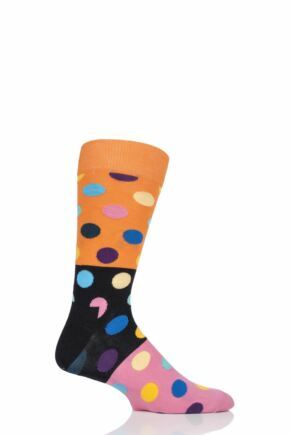 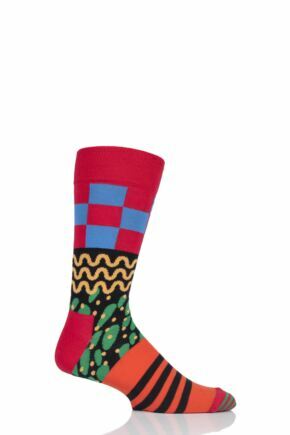 Sizzle in ladies orange socks, those bright, zesty beasts that can turn the glummest-looking ankles into happy ones! 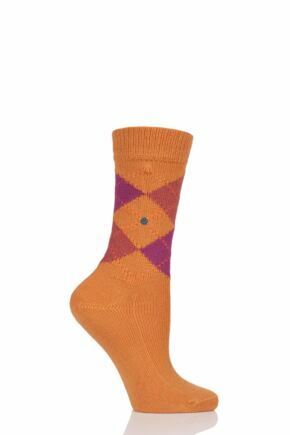 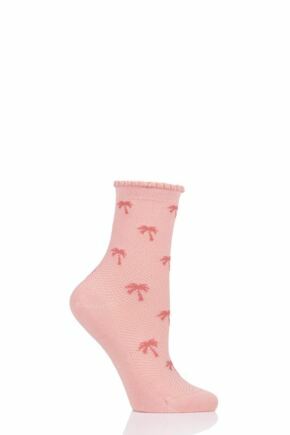 Call it clementine, tangerine or even apricot, but for ladies, orange socks are a lively leg choice that brings the sunshine into your outfit. Even when it’s used as an accent colour in the finest denier anklet, you can’t keep orange’s natural glow down. 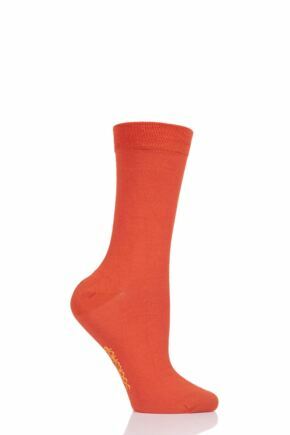 In longer lengths, ladies orange socks make great ‘statement’ legwear too.